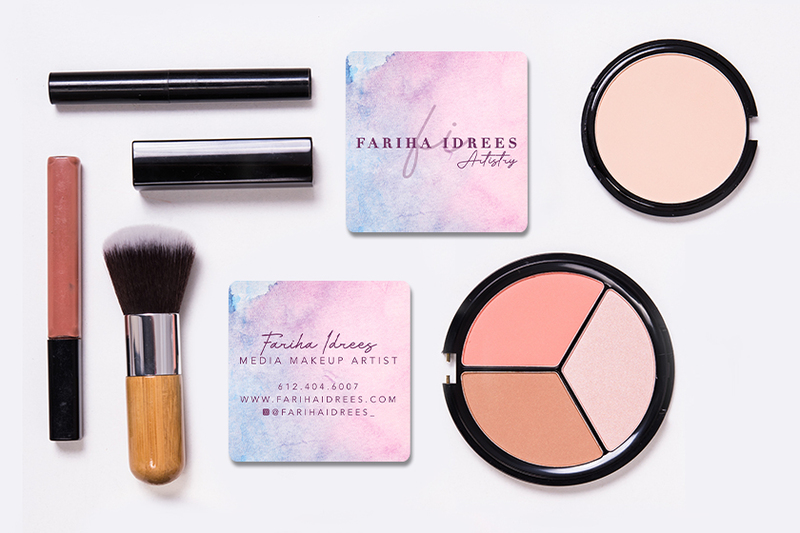 Our square business cards are not your average introduction. 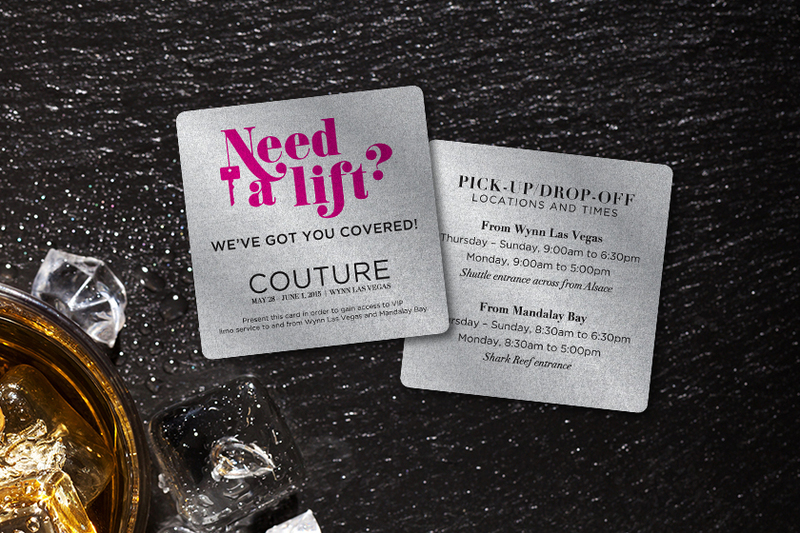 Let's talk about creating highly edgy, chic and eye-catching business cards that will be sure to stand out. 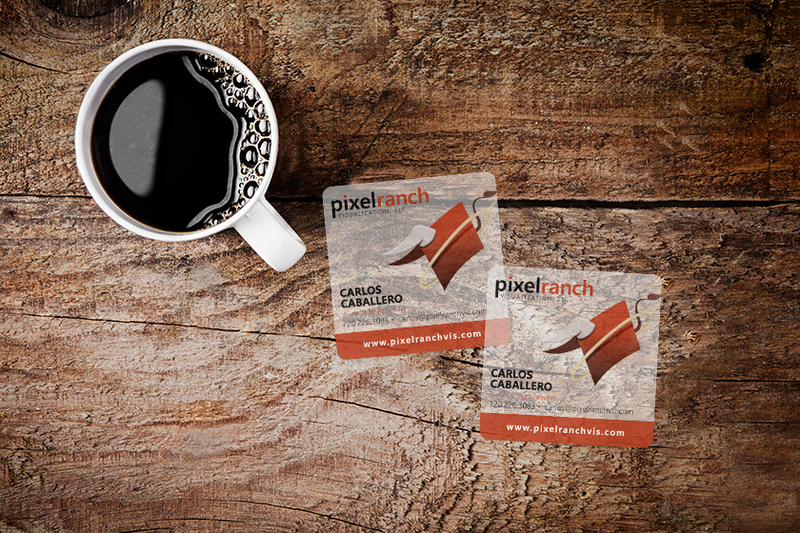 We create business cards in thousands of shapes, but our square business cards are one of the most popular. 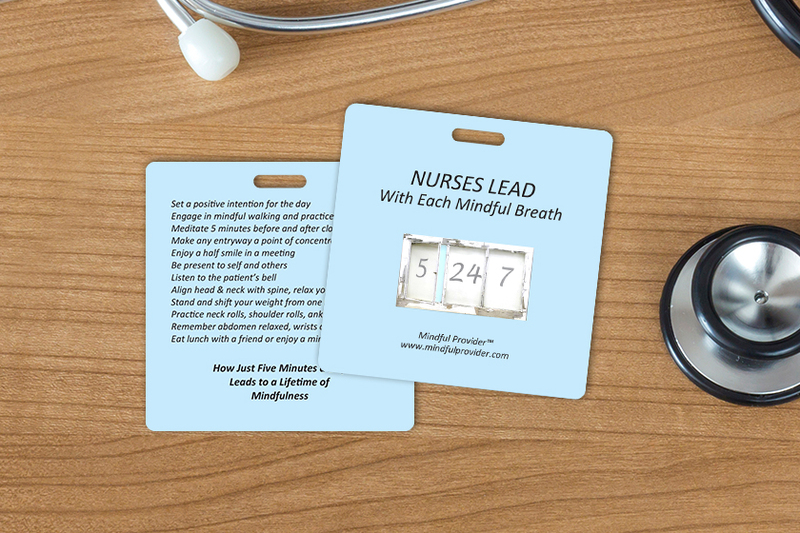 Not only are they a business card, but they easily double as a promotional tool that will set you apart from your competitors. 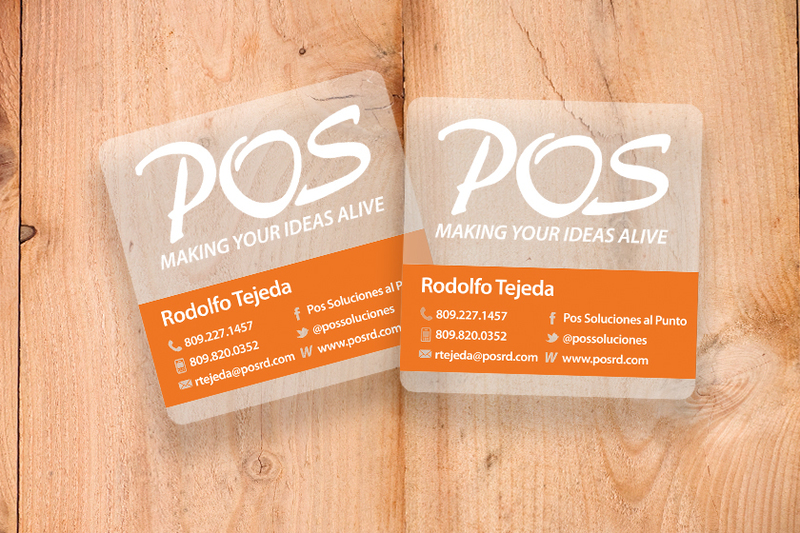 At Plastic Printers, our goal is to create premium square business cards that help you secure business for the future. 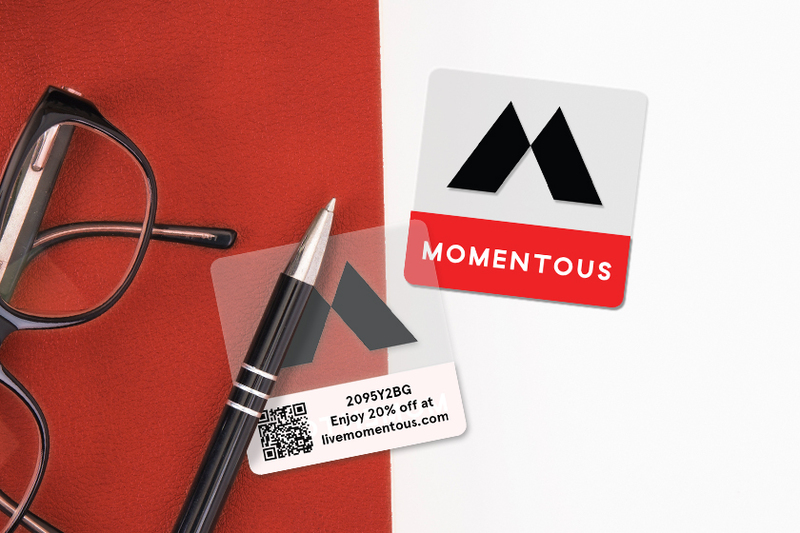 Some of our most popular features include clear business cards, metallic finishes, business card key tags, and QR codes. You only get one first impression! 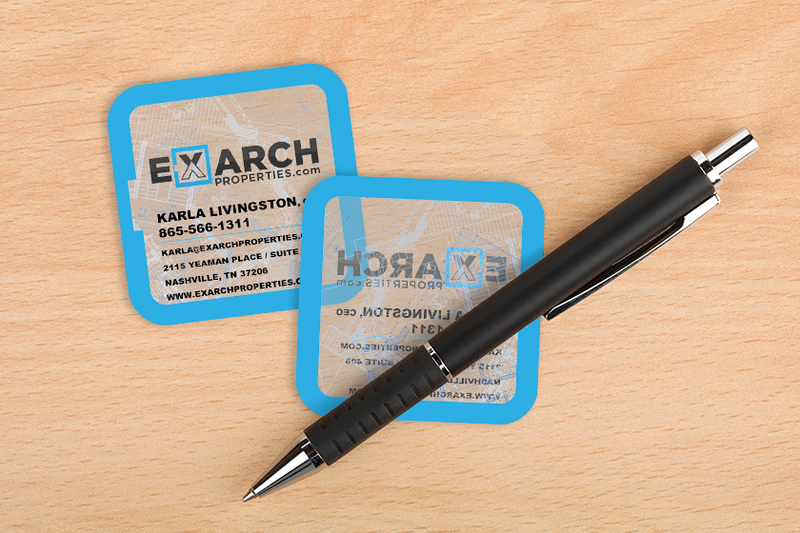 Make it count by adding clear elements to your square business card. 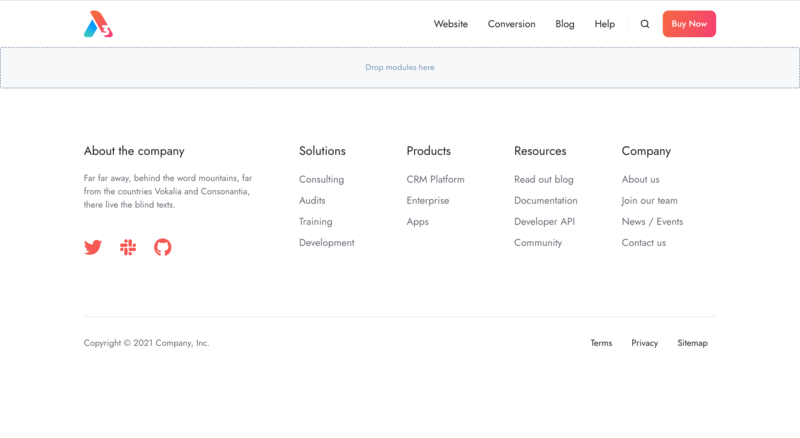 This popular feature is sure to capture the attention of your potential clients. Achieve the look of precious metals like silver, gold, copper or bronze by adding a metallic finish. 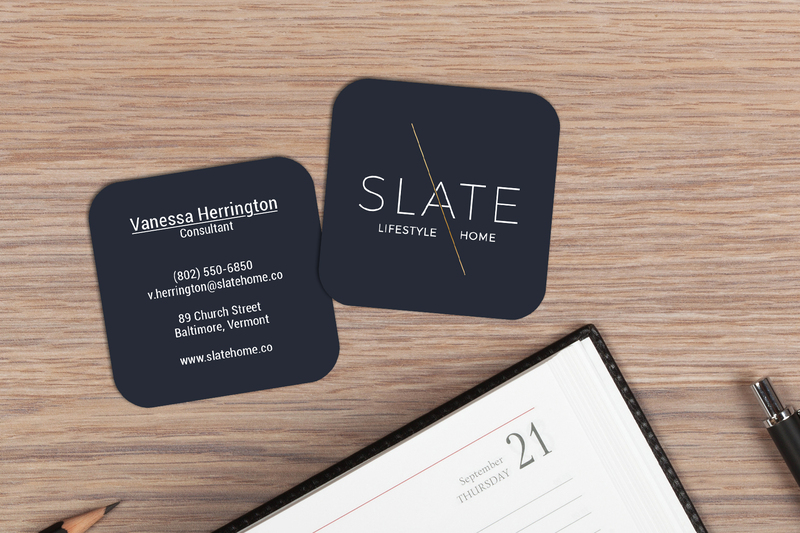 This premium style can take your amazing business card to the next level! 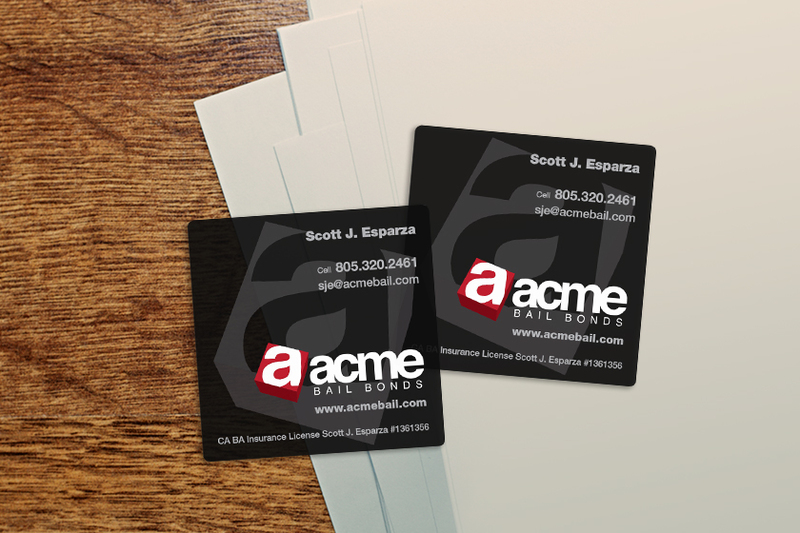 Make sure your customers can take your custom shaped business cards with you wherever they go! 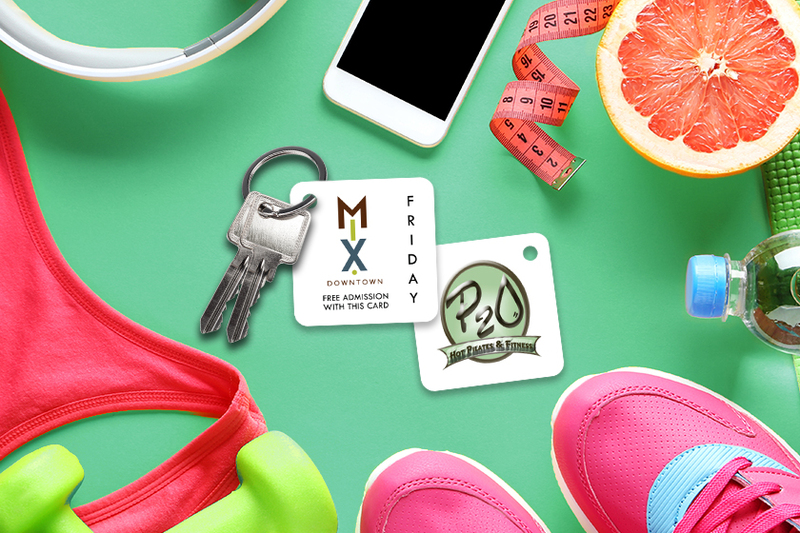 Have your customers promote your business by placing your business card key tags onto their keys. 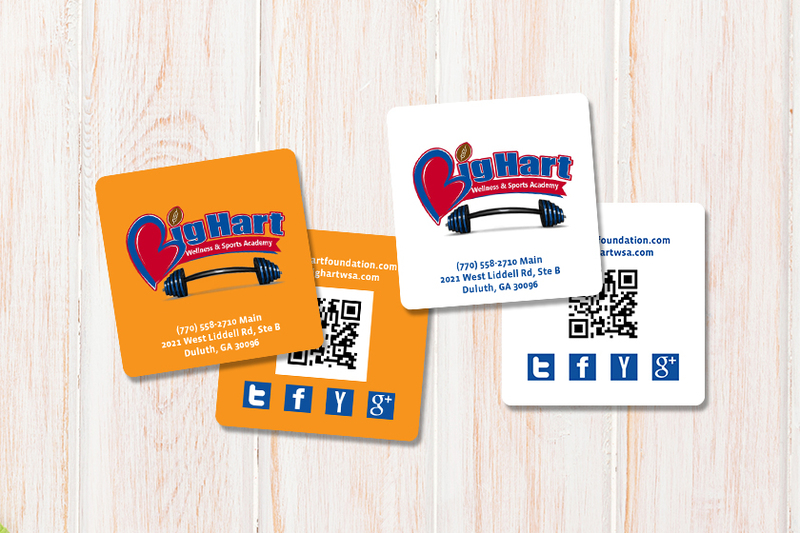 QR codes give your custom shaped business cards the power of data. 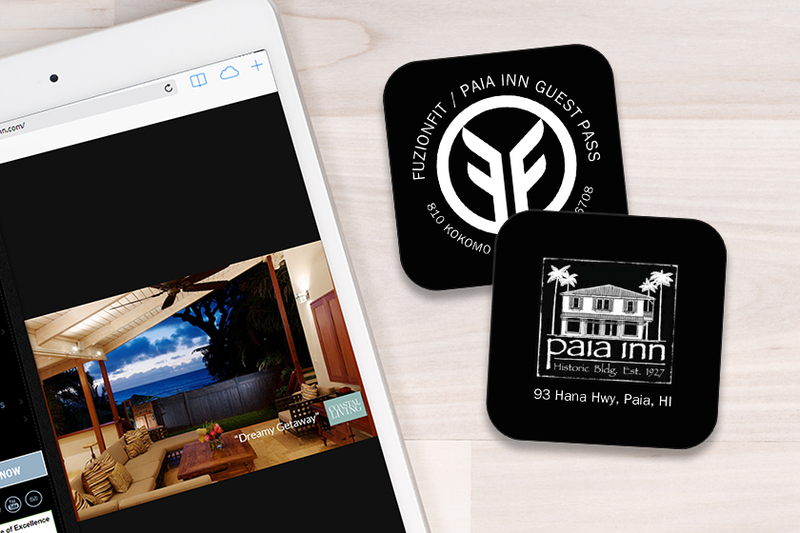 Whether you want to include a link to your website or coordinates to your store, QR codes can give your customers the information you can't fit on the card. Know the contact information and signage you want to use. 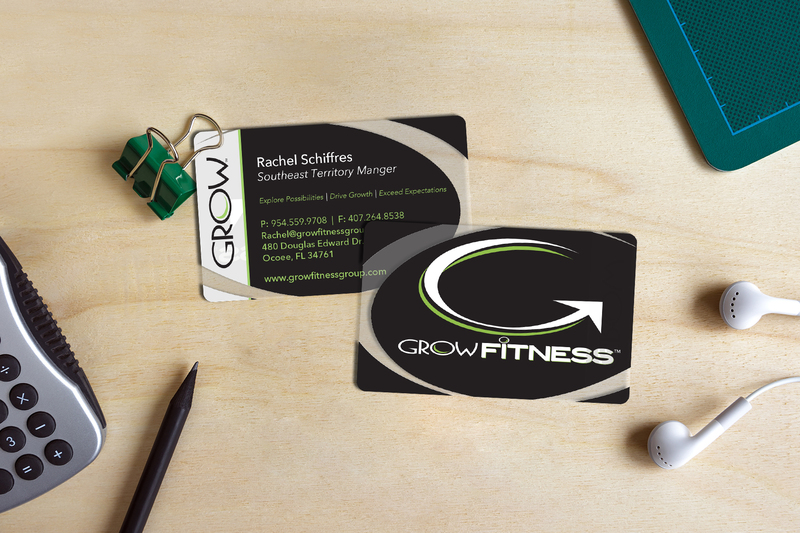 The amount of information you put on your business card will determine the size square you will use. Print in full color on both sides. 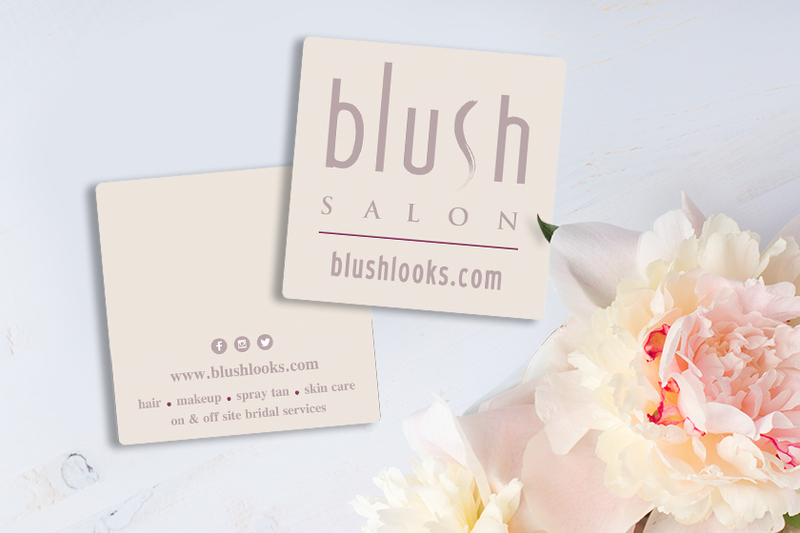 The square business card design gives you a limited amount of design space, so you want to make sure you maximize the space on your card. Use special features. 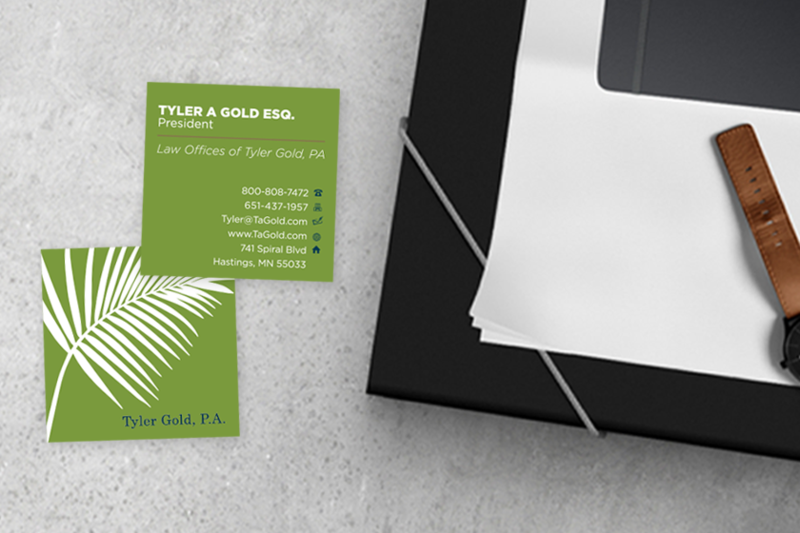 Incorporating features like metallic and clear allow you to further enhance your custom square business cards and accent your company's branding. 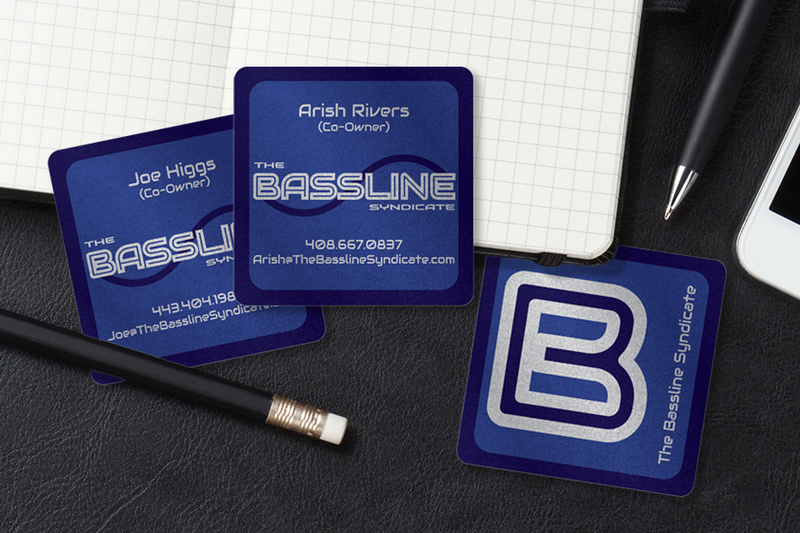 Who's getting amazing square shaped business cards lately? 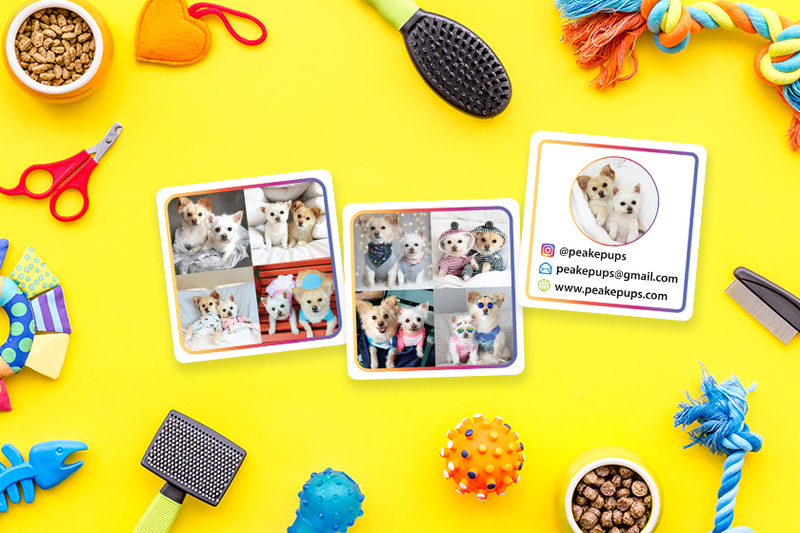 Professional and eye-catching square shaped business cards are our specialty, here's how a few of our recent customers are using the custom square cards they received from Plastic Printers in their business. 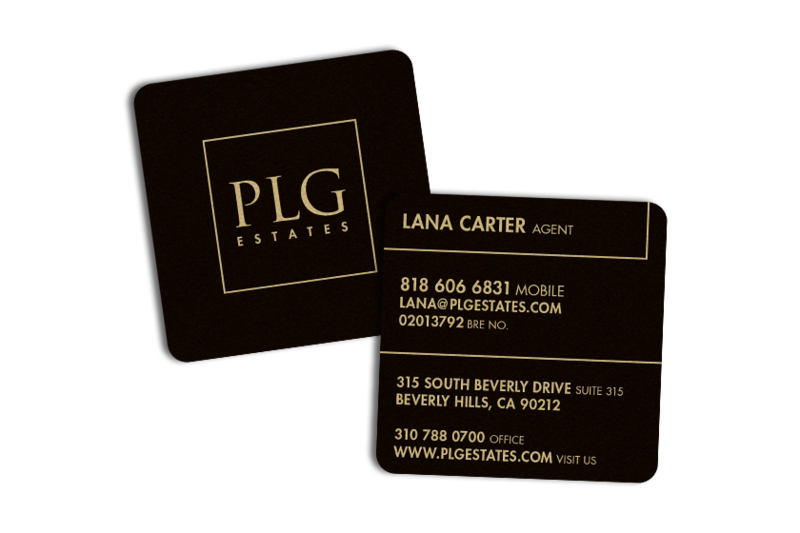 Lana C. uses her square business card to showcase her branding and stand out from her competitors. With so many real estate agents in the market, she wanted a marketing tool that her prospects would remember. 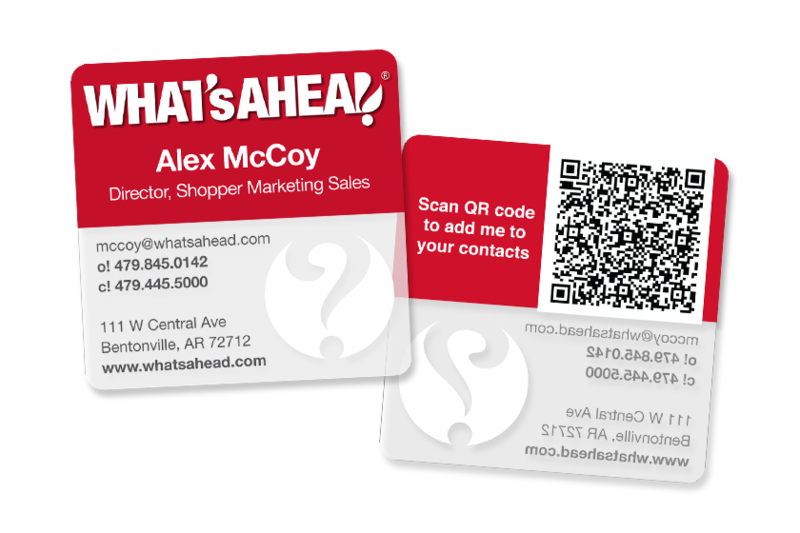 Alex M. added a QR code to her square business card design to give potential customers an easy, yet practical way to learn more about their business. 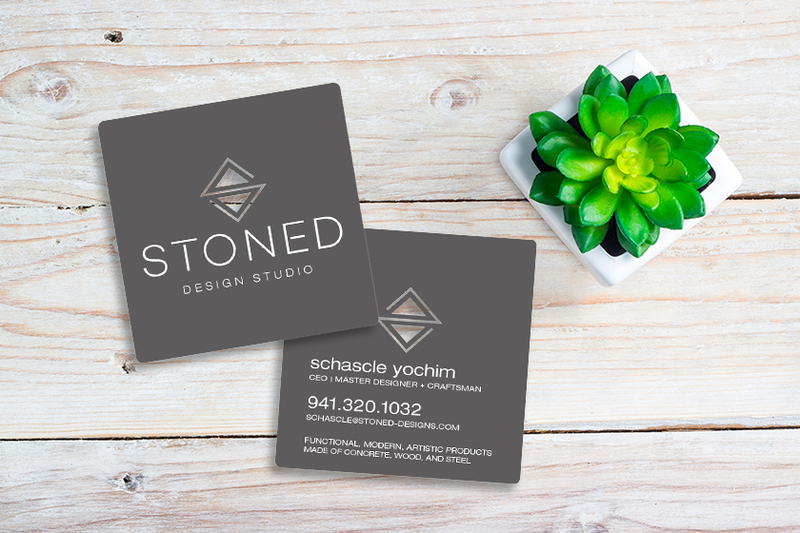 Courtney A. incorporated frosted elements into her custom square cards to accent her company's logo, industry, and brand guidelines. So when she hands them out, people will immediately know what she does. 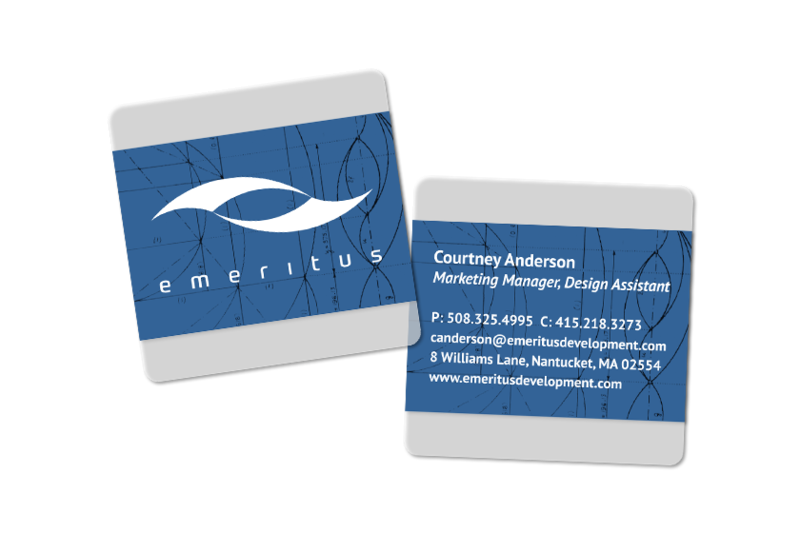 Amalia R. uses custom shapes to enhance her professional business cards so that when she gives potential customers her card they stand out. They won't get lost in a stack of competitor's business cards. 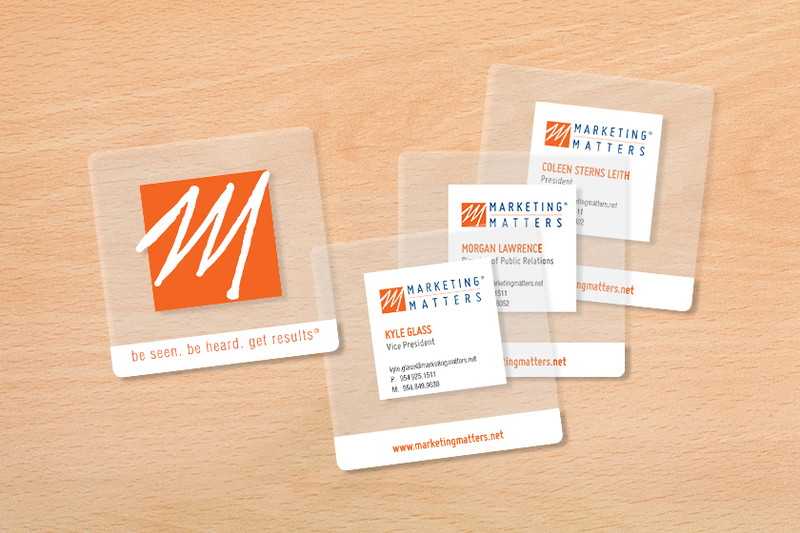 Secure future business with plastic business cards that wow your customers and showcase the expertise of your company. 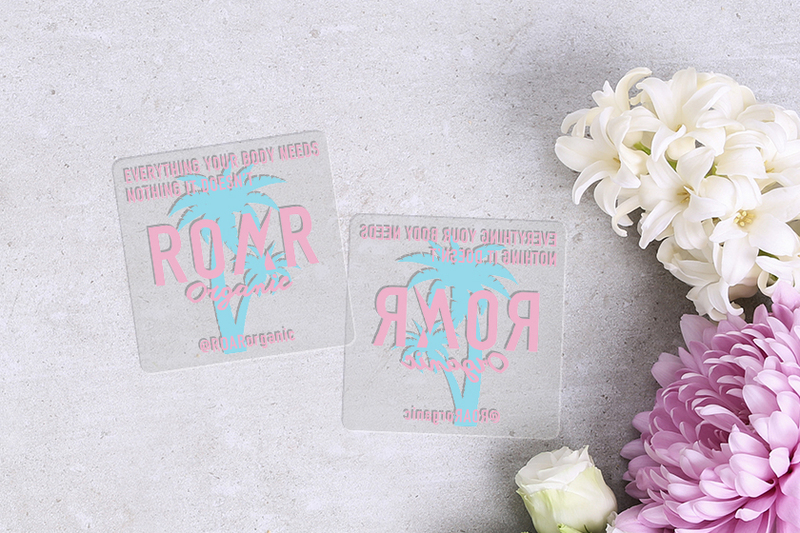 Explore our other special features to further elevate your cards - frosted or clear enhancements, embossed lettering, metallic finishes and more. 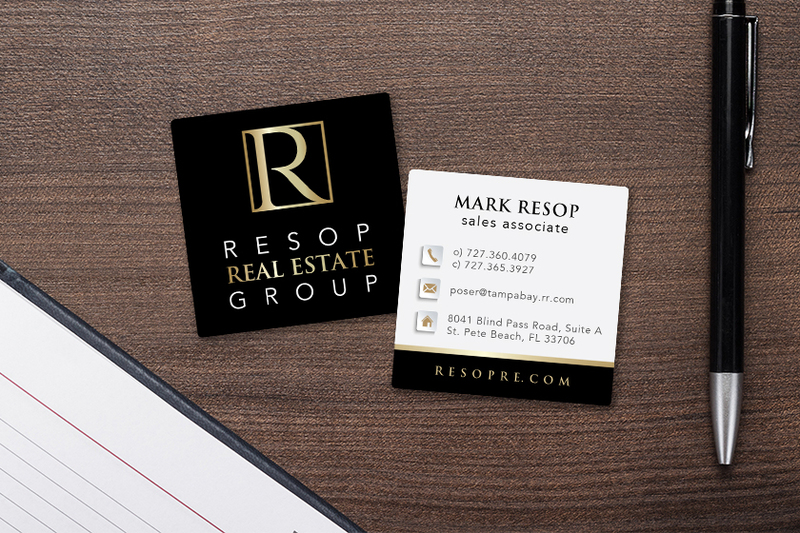 Project an air of professionalism and trustworthiness with square-shaped business cards. 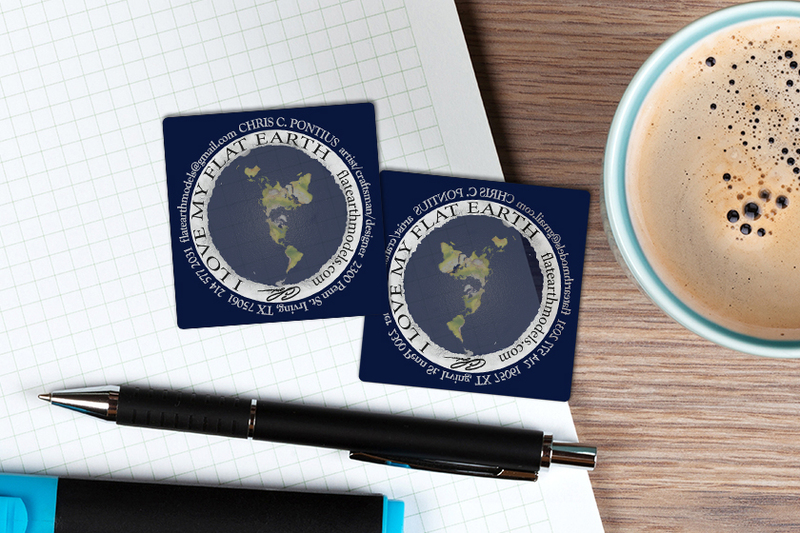 Custom designed business cards help show your customers that you are willing to go above and beyond to cater to their needs. 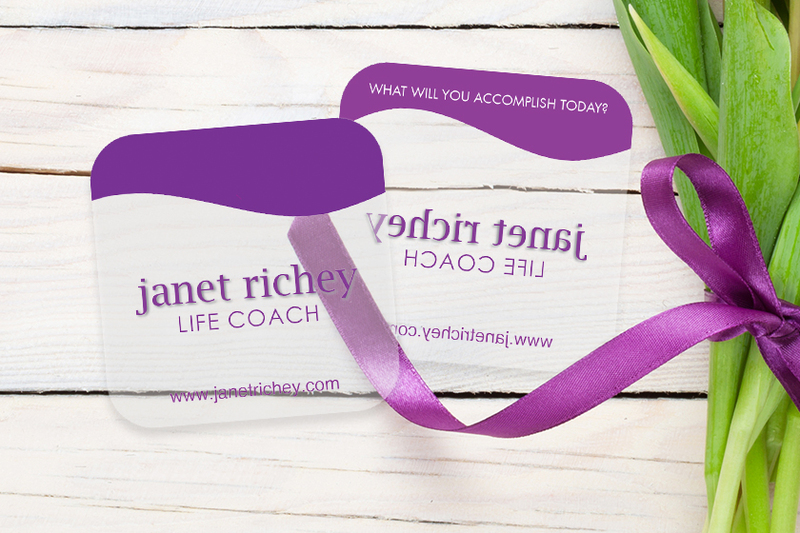 Let your creativity flow through your custom shaped business cards! 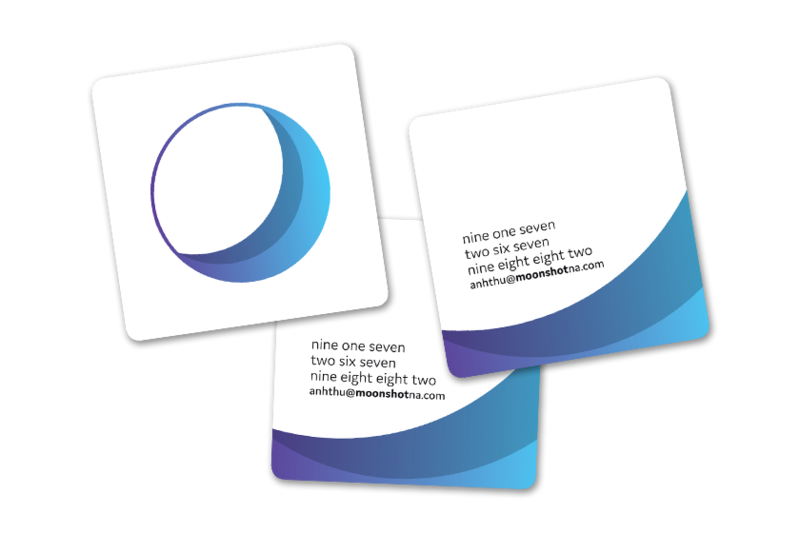 By using custom shapes and an eye-catching design, your business cards will help communicate your design style and company message to your potential customers. 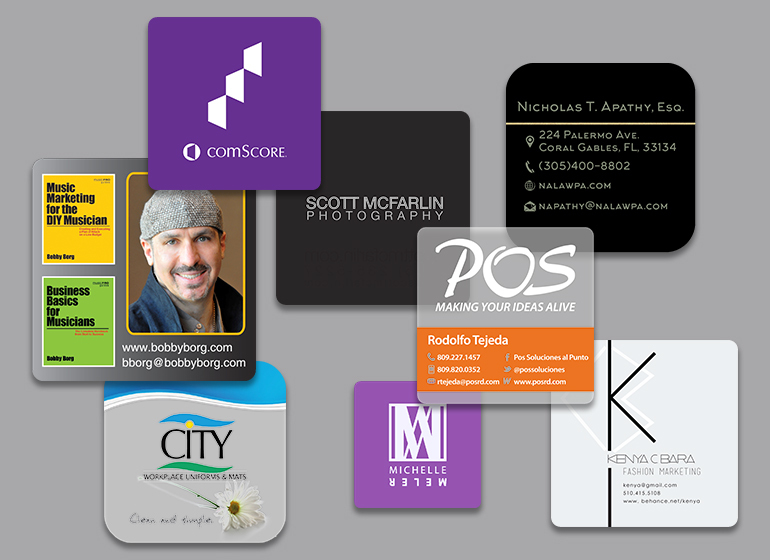 Want to create your own square business card? We have templates available for you to use. 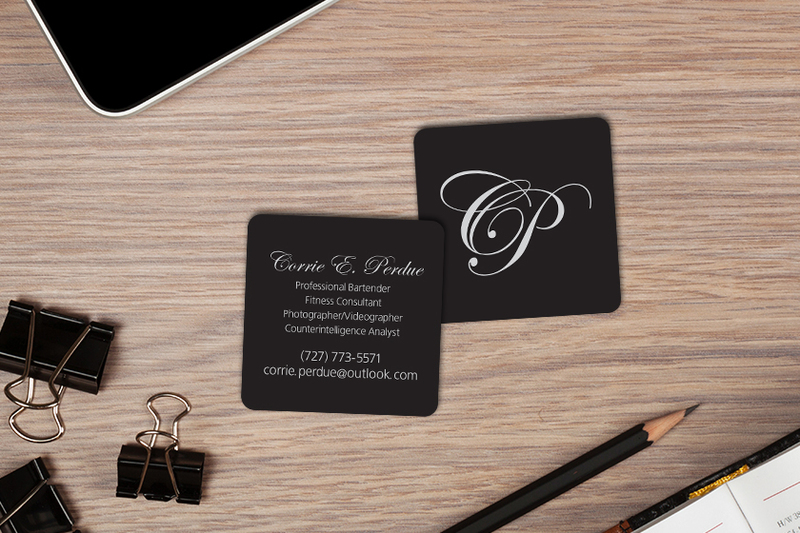 Please download the square business card template to make sure your business cards are set up correctly! 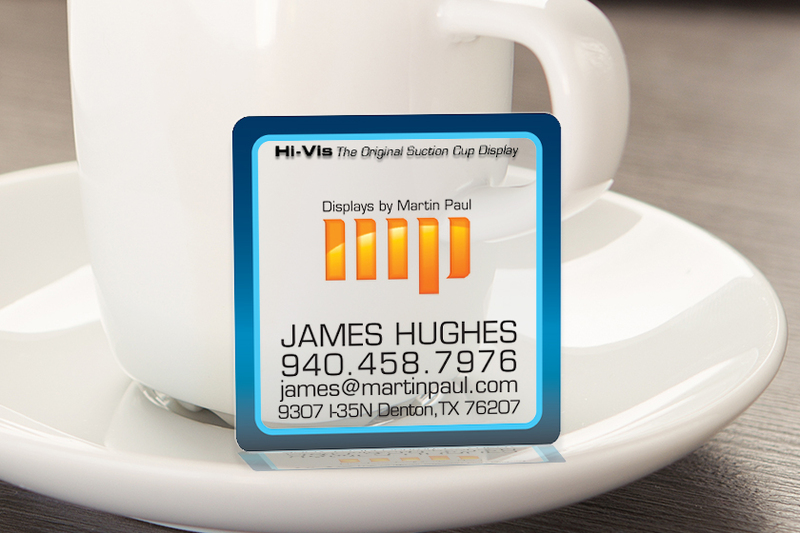 Want to create square-shaped business cards that can be used to market your business in innovative, new ways? 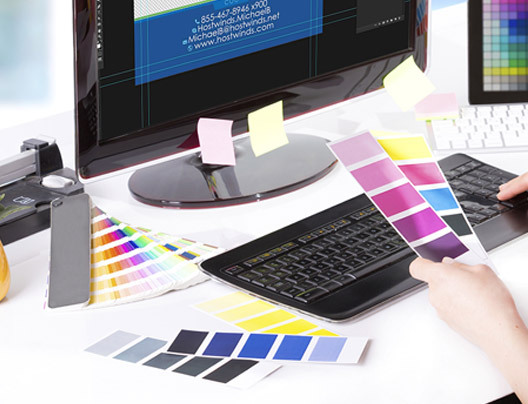 Our graphic design team is here to bring your vision to life! 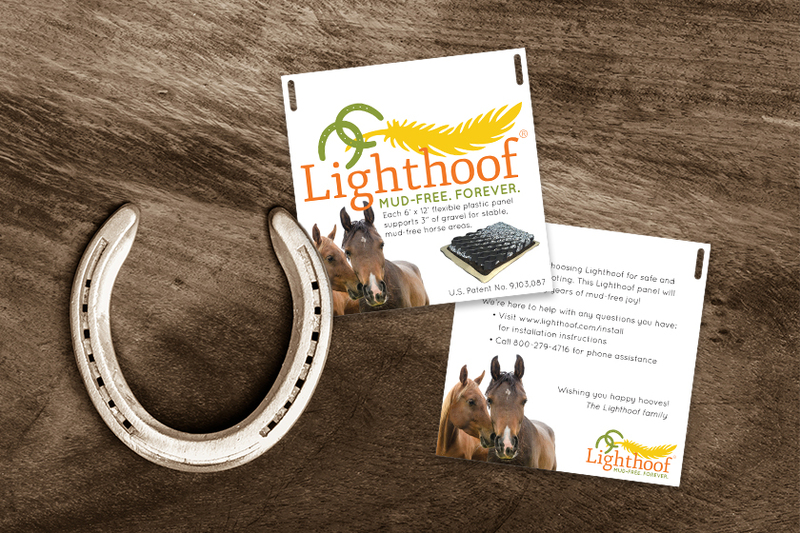 We can use your existing logo or start from scratch and create a fresh new look! 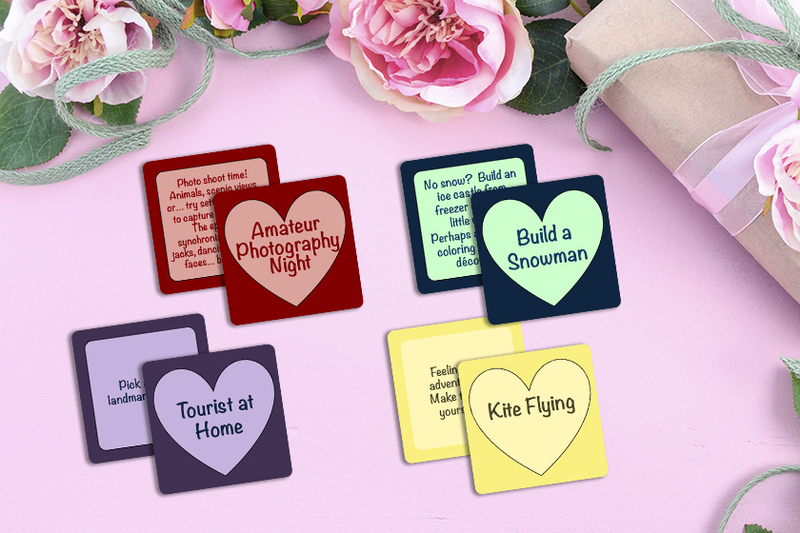 We have a large selection of shapes and sizes for your business cards and if you don't see the shape you're looking for we can create a shape just for you. 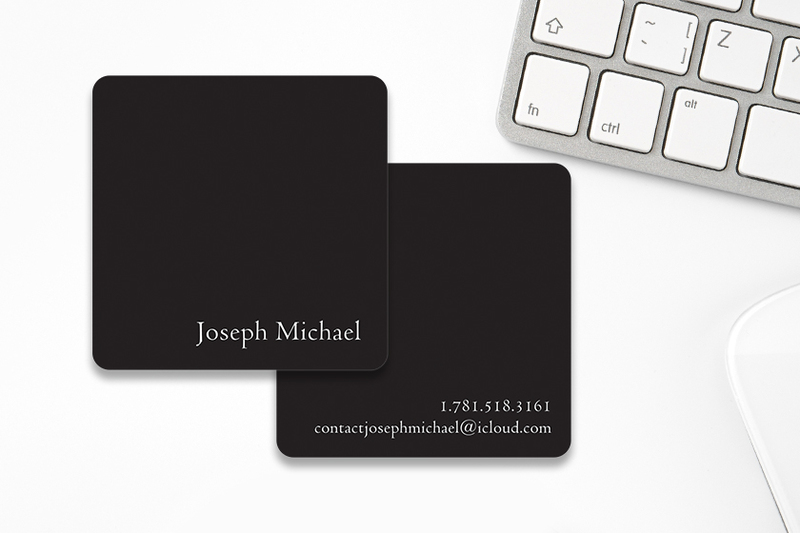 Let’s get started on your Square Business Cards.